Paul Lappin, a Swindon songwriter has become the first winner of a competition run by Earthworm Recording Studio. Paul Lappin, a Swindon songwriter has become the first winner of a competition run by Swindon-based Earthworm Recording Studio. 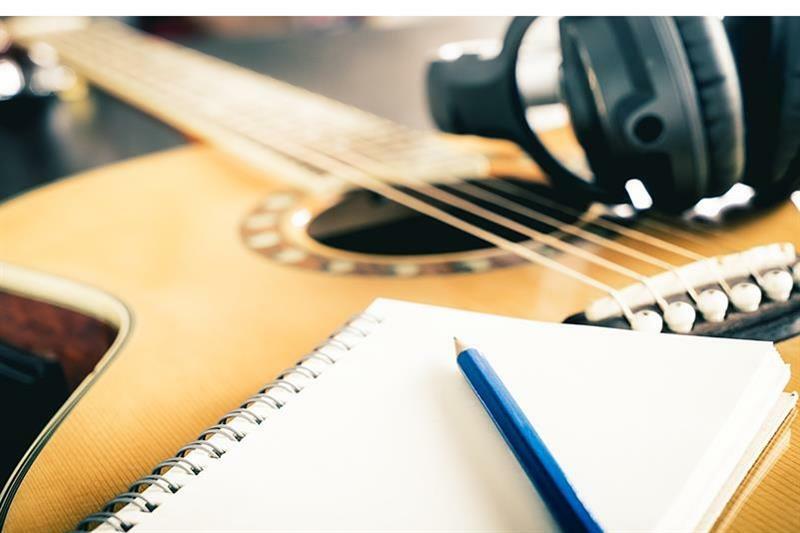 The competition, For the Song, aims to help gain recognition for the area's independent musicians and songwriters. For the full story, via The Ocelot - Is Paul the next big thing?